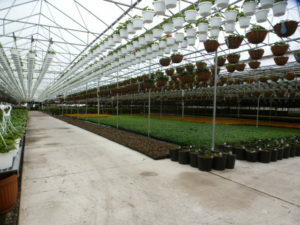 We expanded the retail space in the greenhouse to make shopping a more pleasurable experience. 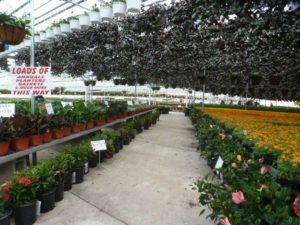 The aisle are wider then ever. 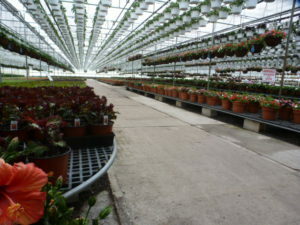 There are more aisles so you will have better access to the flowers in flats, hanging baskets and pots. 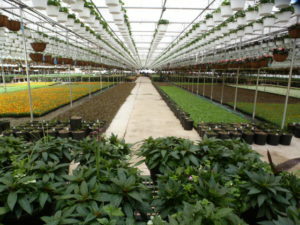 You can explore the greenhouse and see all the many different flowers. 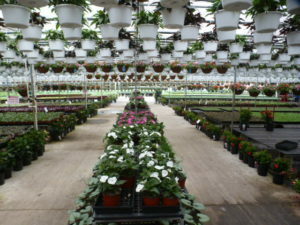 The selection of plants is greater than ever, all still at great prices. 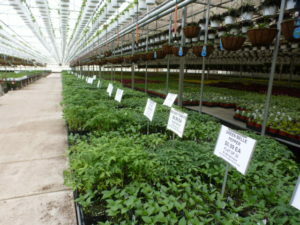 The selection of vegetable and herbs seems endless. 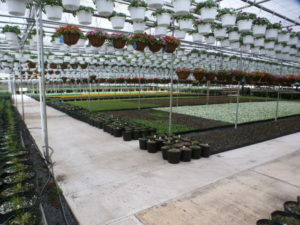 « Great Prices on Gardening Supplies too!